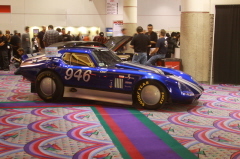 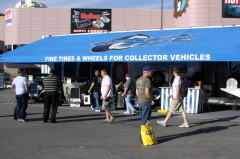 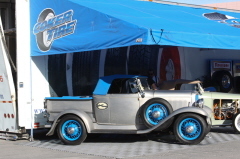 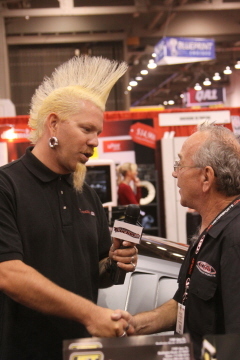 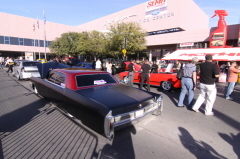 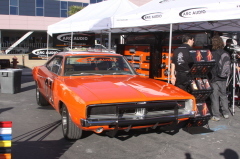 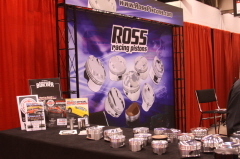 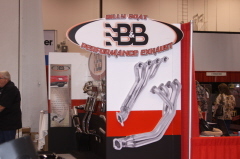 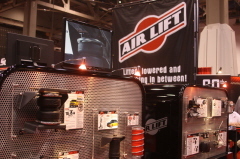 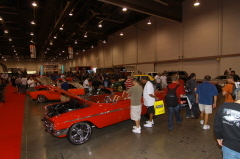 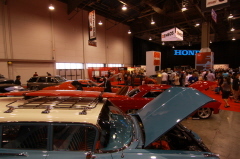 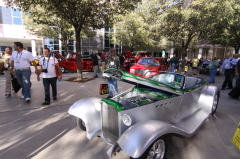 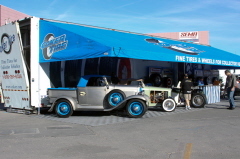 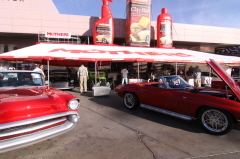 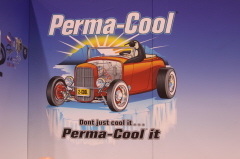 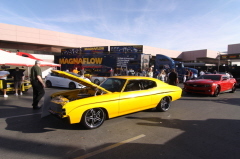 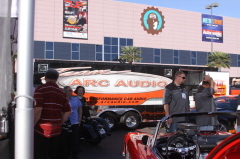 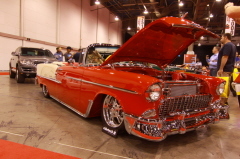 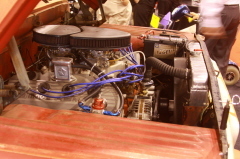 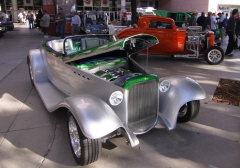 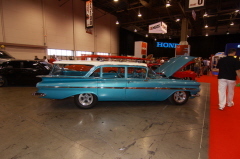 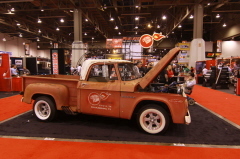 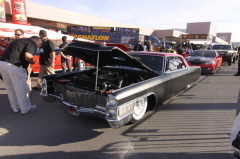 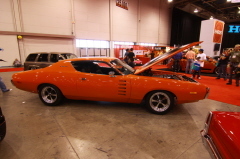 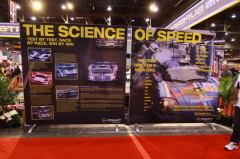 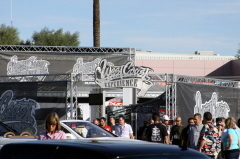 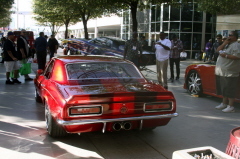 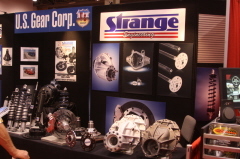 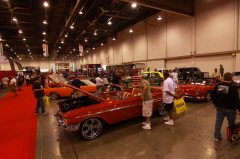 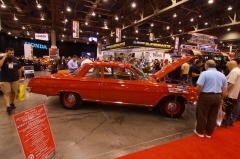 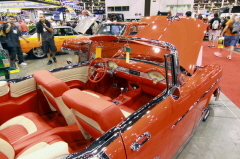 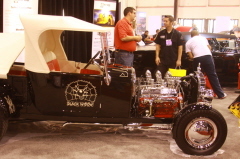 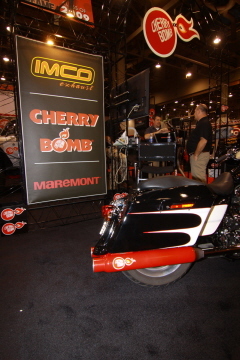 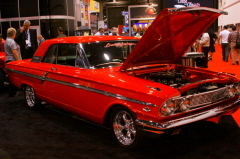 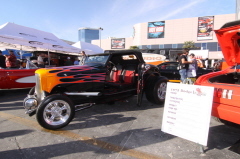 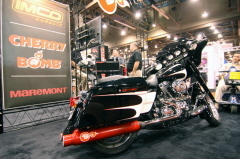 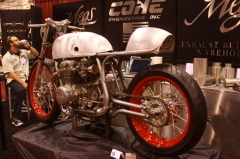 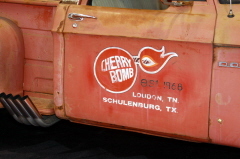 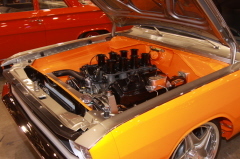 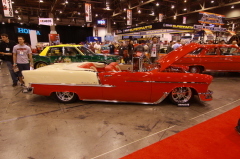 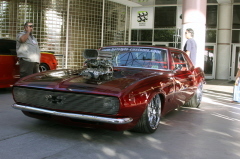 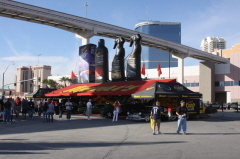 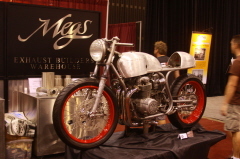 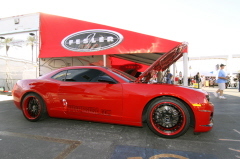 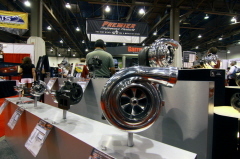 SEMA is the place where all of the manufacturers in our industry go to show off their new products. 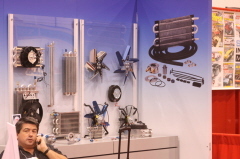 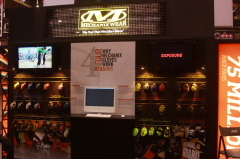 The sheer volume of products shows how much innovation we have in our industry. 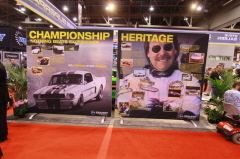 We will be their again next year. 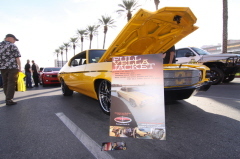 Hope to see you there and thanks to our Photographer Bart Mitchell for the pictures.